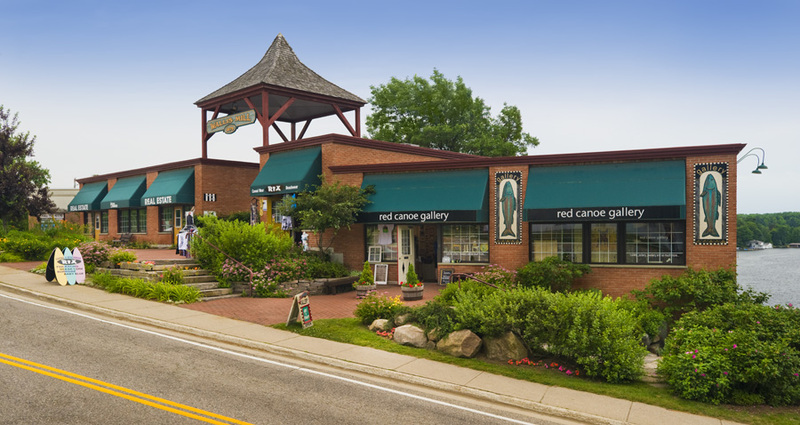 Located in the hub of the Muskoka lakes in the picturesque town of Port Carling, Wallis Mill is one of the premier retail locations in all of Muskoka. 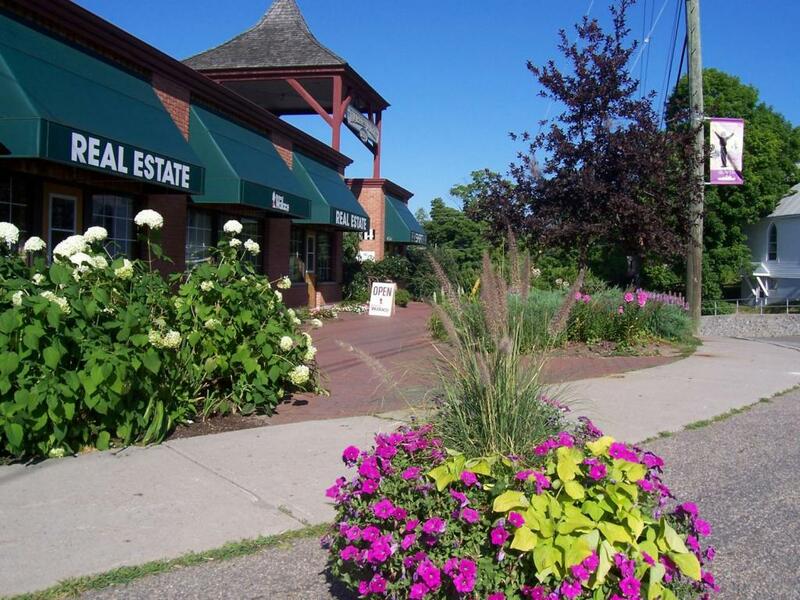 It is easily accessible by automobile or by boat. 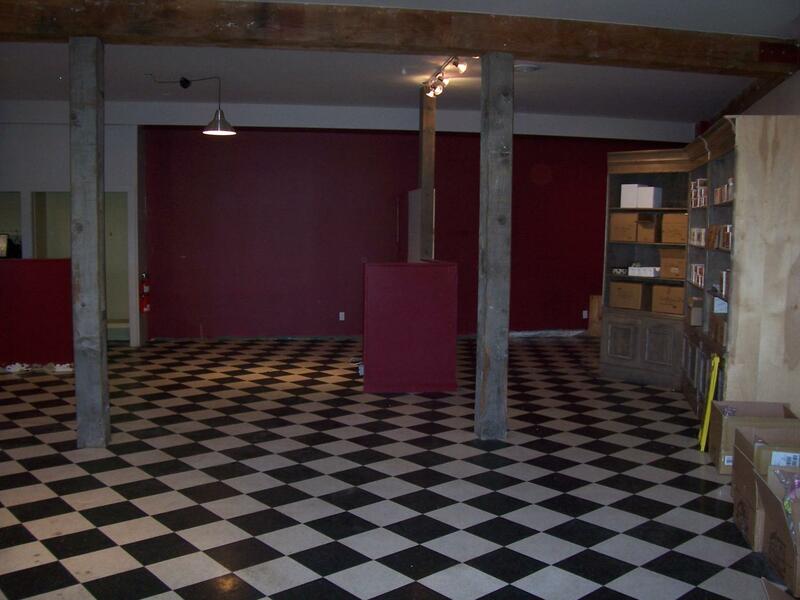 This location offers high visibility from both the main highway and the Indian River. 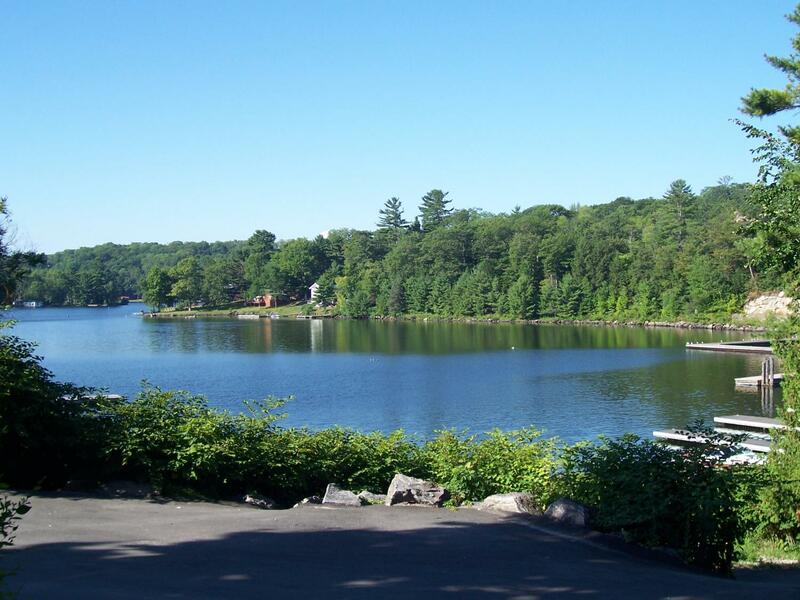 Port Carling is a frequented destination of affluent vacationers and Wallis Mill is the epicentre. Wallis Mill is a modern substantial brick building that is immaculately maintained and beautifully landscaped. There is private parking and boat docking available. 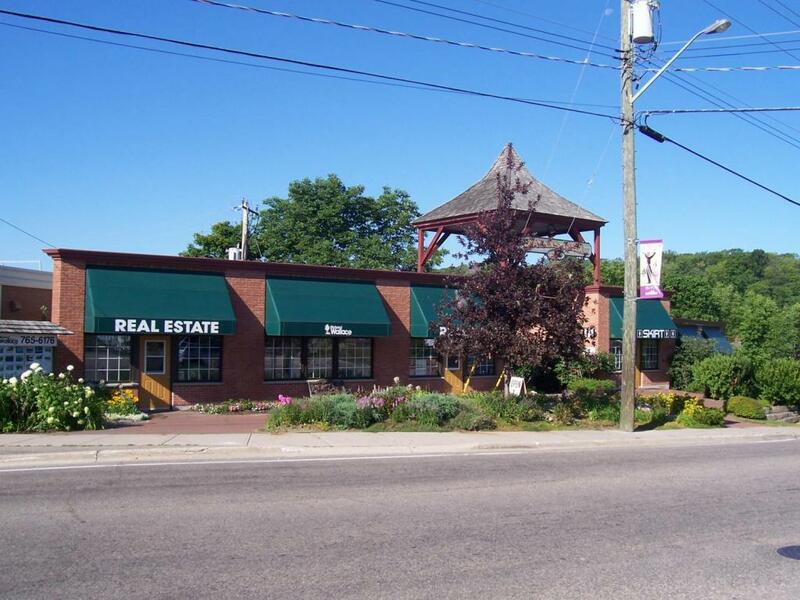 One 600 square foot unit fronts the main street through Port Carling and provides for excellent exposure. 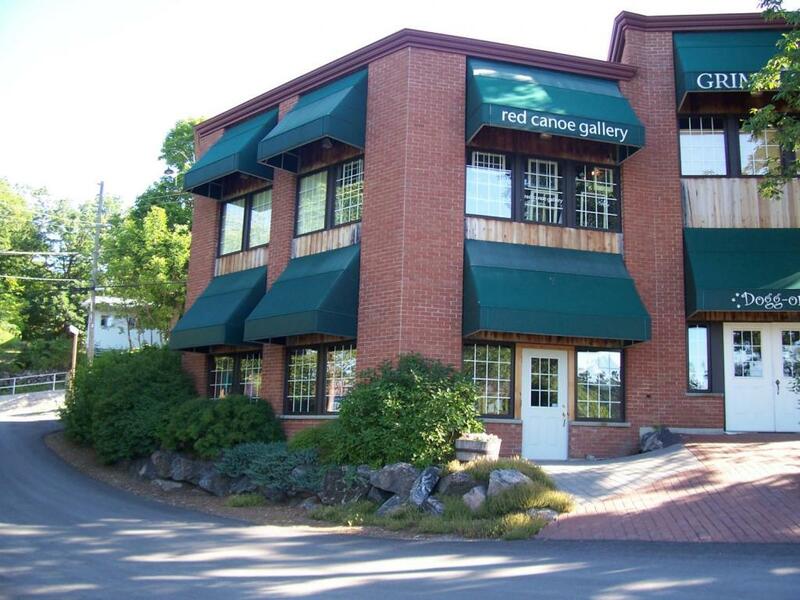 The other 600 square foot unit fronts on the Indian River with many windows that provide plenty of natural light and allow for attractive displays.